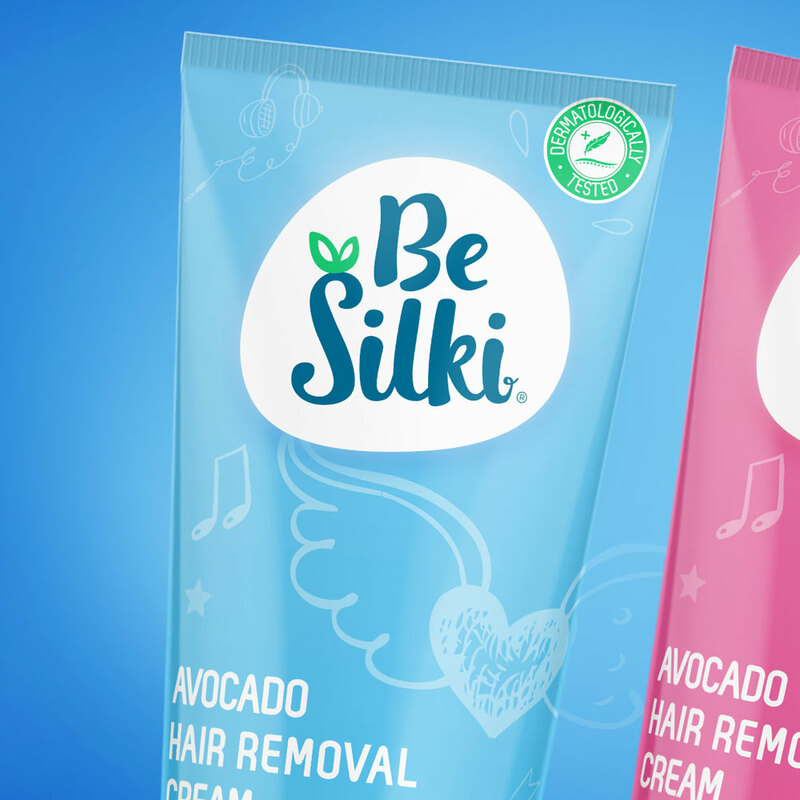 The market of hair removal solutions is dominated by products aiming at a mid 20 and upwards consumer range. This approach ignores the fact that the actual target discovers and engages with the problems of body hair growth years earlier at the stage of puberty or better the onset of puberty. 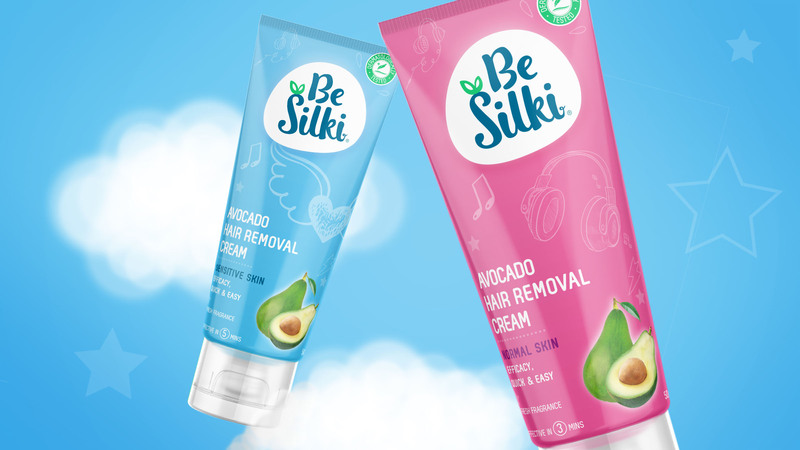 Besilki is a product that brakes this cycle and targets the early stages of puberty where hair removal becomes a topic. The Circle developed both identity and packaging to match the emotional world of this young group. The Circle worked through several rounds of market testing and consumer focus groups to better understand the needs of this very active and fast moving consumer group. 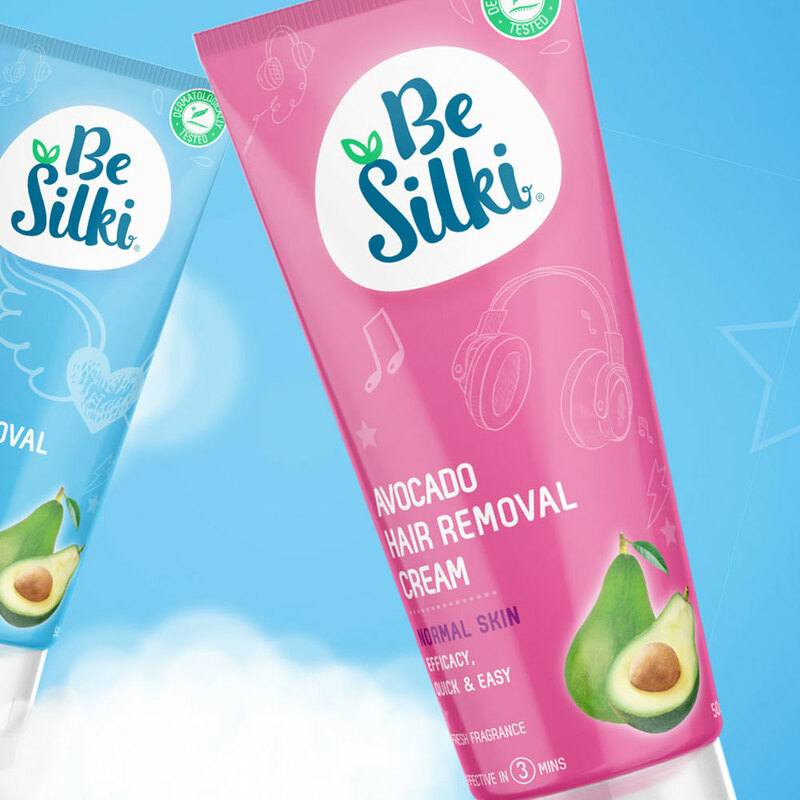 The visual language developed integrated the findings into a packaging design that reflects the natural key ingredient of avocado extracts and is at the same time playful and fun, thus reflecting the mindsets of the audience. 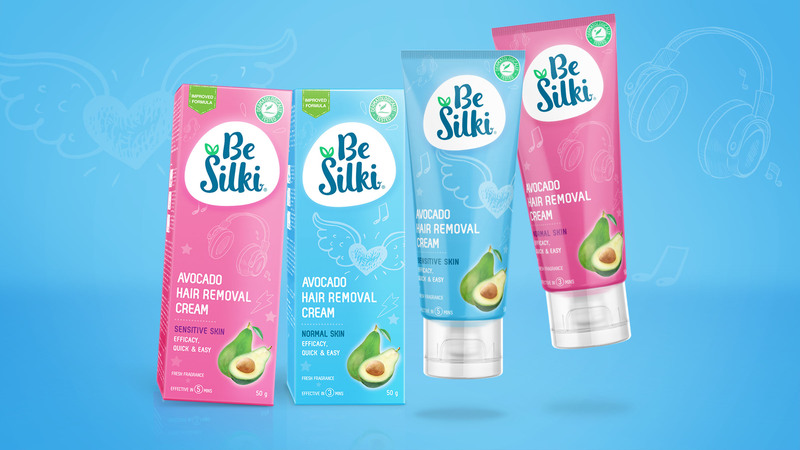 With the newly defined positioning, Besilki was launched in Thailand and Vietnam with great response from the young audience.